A fascinating day of mixed action on both codes and Alan has three selections on turf and Polytrack. Open to all customers. T&Cs Apply. William Hill - 15% bonus if your horse finishes 2+ lengths clear. 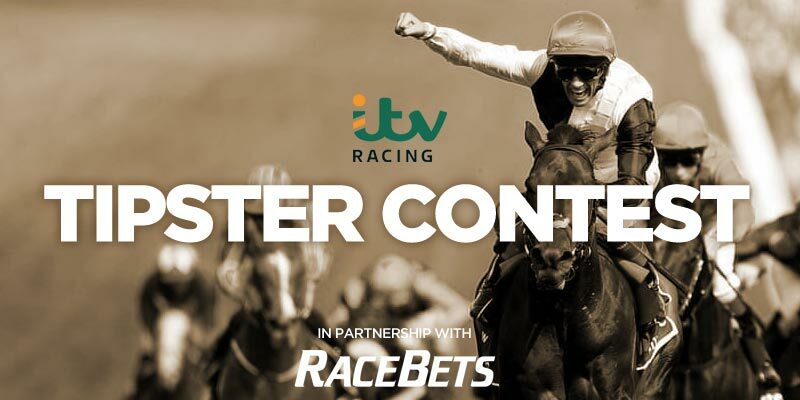 6+ runners, singles only, selected races/markets, 15% of winnings paid as a free bet up to £100 (4 day expiry), bets placed after 17.30 the day before race, player restrictions, free bet rules & terms apply. Bet365 - Back a winner at 4/1+ live on ITV & get a risk free bet. > CLAIM NOW 18+. T&Cs Apply. 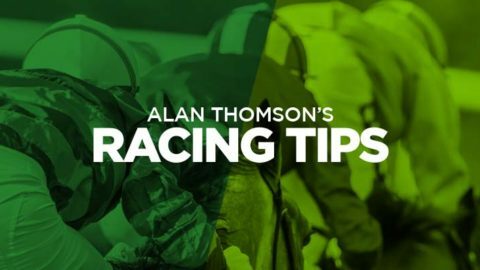 WE'VE teamed up with our friends at Racebets to bring you a fantastic offer to take advantage of our top racing tipster, Alan Thomson's best bet of the day. 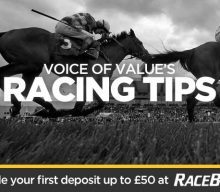 National Hunt expert and regular horse racing tipster the Voice Of Value (@voiceofvalue) marks your card with seven horse to keep an eye on this season. It's the biggest event of the racing calendar and we're already looking forward to the Festival. Join in the chat, early odds and ante-post bets in our Forum ahead of the start of Greatest Show of Earth. Do you provide daily horse racing tips? Yes, if there's racing on today then we'll have expert tips from our resident racing tipster, Alan Thompsom, here at MrFixitsTips. 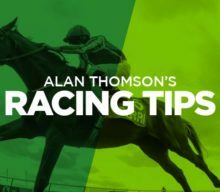 We always try to post our racing preview the night before, to give you the best chance to get on our tips at the best prices, but sometimes our tipsters prefer to wait until the day of the race to see if there's any non-runners or changes to the going which may affect their predictions. Where should I bet on horse racing? Almost all online bookies allow you to bet on horse racing, but some are better than others for various reasons. Racebets offers the widest range of races to bet on with fixed odds available from meetings all around the world. Bet365 are one of the market leaders when it comes to the odds. Other bookies will offer promotions such as extra places, or money back if your horse finishes second. Are all your racing tips free? Yes, all our horse racing tips are free. 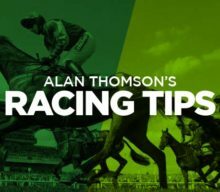 No sign-up is required to access our free racing tips and comments from members of our community, who often post their own selections and predictions every day. To contribute to the comments section all you need to do is create a free profile. Which racing tipster should I follow? Our racing tipsters devote a huge amount of time to researching and analysing all the racing form so that you don't have to. They won't get every tip right but their years of experience in identifying trends means they'll get more right than wrong. You should always follow a racing tipster ‘on paper' first. And if you like their performance then start to back their tips. Don't forget to keep an eye on our experts among our members. They can often find little gems, either through their own analysis or word of mouth. Do you cover the big racing Festivals? Yes, our experts love big race meetings and festivals. 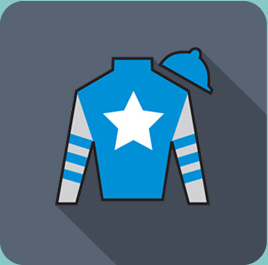 We pride ourselves on making sure you'll get the best coverage for the biggest racing events here at MrFixitsTips. 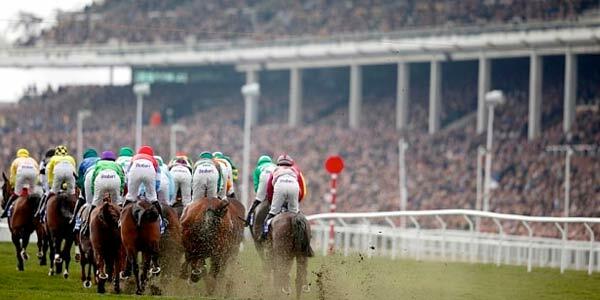 We have dedicated sections for our Cheltenham Tips and the Aintree Grand National. 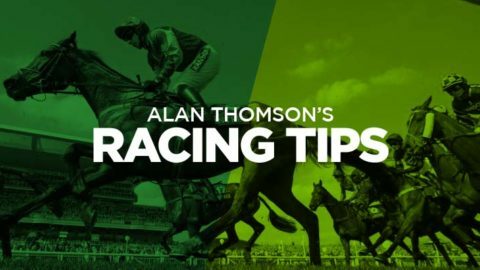 You'll also find more in-depth tips for other major race meetings such as Royal Ascot, Punchestown Festival and of course the Five English Classics; The Derby, The Oaks, 1,000 Guineas, St Leger and 2,000 Guineas. Where can I watch UK horse racing? In the UK, there are two dedicated horse racing channels; At The Races and Racing UK. Between them, they cover almost every race in the UK and Ireland. Major meetings and racing on Saturdays are often broadcast on ITV or ITV4. Beyond that, you can watch live streams at various online bookies such as Racebets, Bet365, William Hill and Ladbrokes. 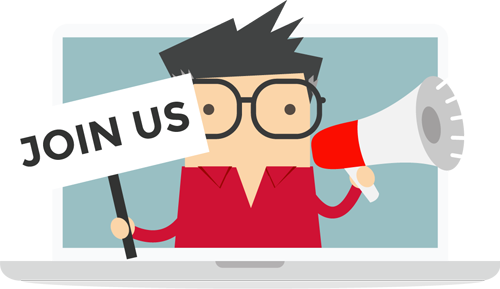 Join like-minded racing tipsters and punters who have already signed-up to become a member of one of the best betting communities on the internet and receive the best horse racing tips.